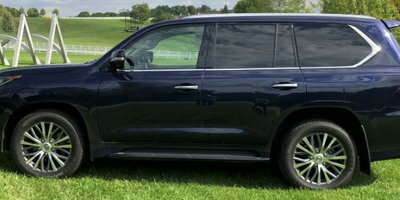 The current generation Lexus LX was introduced in 2007 as a 2008 model and, as part of a 2013 refresh, was just the second vehicle to wear the brand's ubiquitous spindle grille. It's also a big brute of an SUV that is equally at home cruising on the highway as traversing the most rugged terrain. 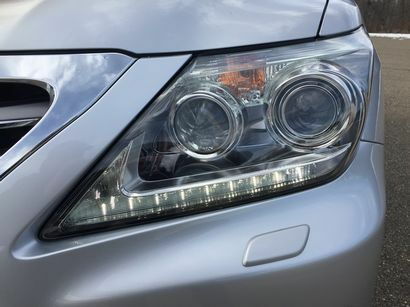 In addition to the grille, changes for 2013 included new L-shaped LED daytime running lights, 20-inch wheels, redesigned fog lights, new front and rear bumpers as well as side mirror integrated turn signals. Also standard on the big, boxy, truck-based SUV are LED taillamps, illuminated running boards and a trailer hitch with ball mount to take advantage of its 7,000 pound maximum towing capacity. 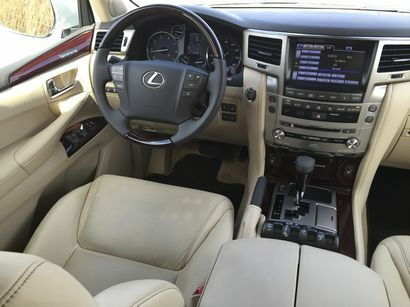 Inside, the LX offers everything you might expect in a luxury SUV - or sedan, for that matter - including real wood and leather trim, standard navigation, rain-sensing wipers, moonroof, proximity key with push button start, dual-swivel adaptive front lighting system, and power multi-adjustable memory driver's seat. 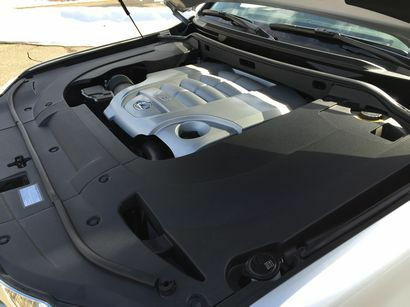 Also included is 8-passenger seating with power-folding third row seats as well as power sliding second-row seating. 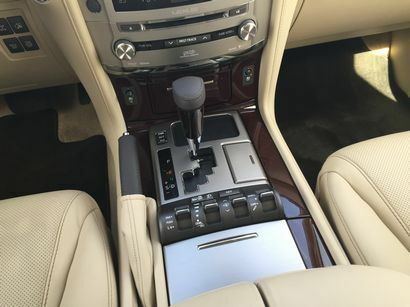 The Luxury Package takes things even further by adding a semi-aniline leather interior, heated and ventilated front seats and heated second-row seats, a heated steering wheel, center console cool box and mahogany wood door switch plate and rear center arm rest trim. The electroluminescent gauges in front of the driver as well as the various buttons and knobs are clear and easy to read. The 8- inch center touchscreen does triple duty as a navigation and rear-view camera display as well as the Lexus Enform infotainment system. It's not only intuitive and easy to use, but also far less distracting that the remote-touch joystick system found on many Lexus models. There's loads of head, shoulder, hip and leg room for both front occupants as well as for three adults in the middle seat and three adults in back. The steering wheel features a power tilt and telescope feature and there's also a memory function for the steering wheel driver's seat. The front seats are nicely bolstered, while the driver's seat features an extendable lower cushion. 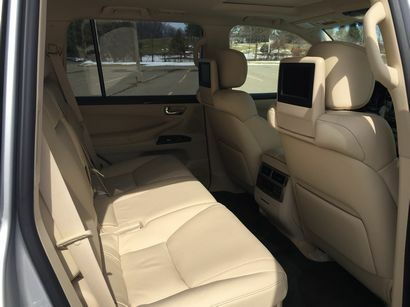 Middle row passengers not only get their own climate control zone, but on models equipped with a rear seat DVD entertainment system can access just about every available vehicle A/V source. Our only knock - the third row seats power-fold vertically against the sides of the vehicle, limiting usable cargo space. Thanks to what seems to be literally acres of glass, views out the front, sides and back are excellent. Despite a wide C-pillar the view out the rear three-quarters is also pretty good while a standard rearview camera make backing up relatively easy. To say that the LX comes with a fairly inclusive list of standard amenities would be an understatement. Aside from the aforementioned bits, highlights include HID headlights, active height control, TORSEN limited-slip center differential and electronically controlled shock absorbers. 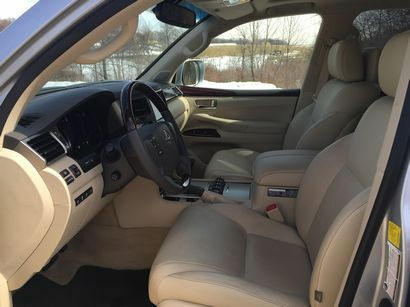 In addition to the luxury package, our tester was equipped with a Mark Levinson 19-speaker audio system with DVD audio and video playback, Intuitive Park Assist with front and passenger-side cameras as well as a dual-screen DVD rear seat entertainment system replete with a pair of wireless headphones. The 2015 LX570 is powered by Toyota's 3UR-FE DOHC 32-valve 5.7-liter gasoline V8 that's tuned for torque with a maximum 403 lb.-ft @3,600 rpm as well as 383 horsepower @ 5,600 rpm. It's mated to a 6-speed sequential shift automatic transmission. As you might expect, the fuel economy numbers for a three ton body-on-frame SUV will not be one of its high points. 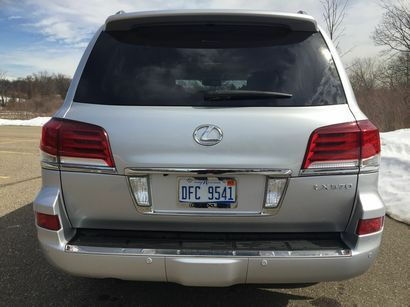 The LX570 is rated by the EPA at 12/17/14 city/highway/combined while our own observed fuel economy was 13.8 mpg in some pretty average suburban, driving. While hardly sporty; the electro-hydraulic adaptive variable suspension offers a smooth, well controlled ride over even the roughest of road surfaces. There is noticeable body lean in corners in all three settings - sport, normal and comfort - but brake dive is all but eliminated in the sport setting. 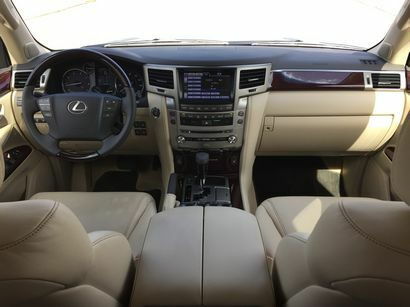 The cabin of the LX is every bit as serene as that of the big Lexus LS460 sedan. 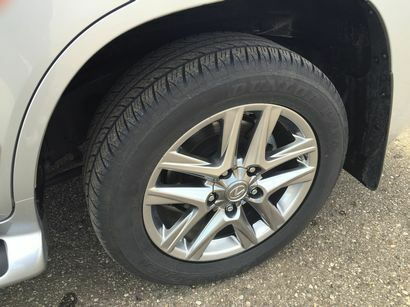 External noise is well muted in both suburban as well as freeway driving with very little road, engine tire or wind noise entering the cabin. In fact in around town driving it's difficult to even hear the engine running. Despite its off-road prowess, this big SUV is also an ideal vehicle for long-distance cruising. You could literally drive from Detroit to Chicago and feel completely refreshed when you got there. At freeway speeds it feels composed and well planted. The engine pulls strongly and there's never any problem overtaking and passing vehicles or merging into traffic. Stopping is also sure, with no fade, and it's easy to modulate the brake pedal. The only glitch is that the steering, while light, doesn't offer much in the way of feedback to the driver. But all this luxury, capability and technology comes at a price. 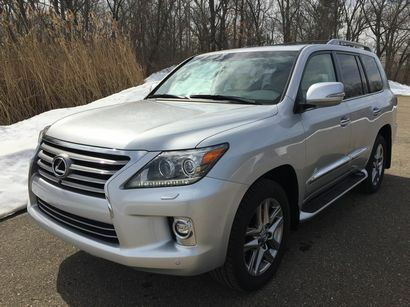 Manufacturer suggested retail pricing for the 2015 Lexus LX570 starts at $83,855 for a base model - if you can call it that - and can top out at close to $94,000 for one with all the options and accessories. 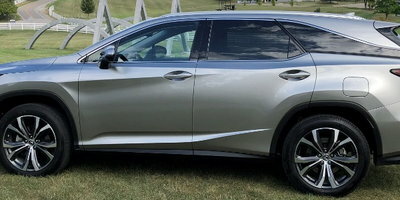 Our test vehicle was pretty close to the top with the $1,510 luxury package, $2,350 Mark Levinson audio system, $1,000 intuitive park assist and $2,005 dual-screen DVD entertainment system adding to that base price for a total MSRP, including $925 for delivery , processing and handling, of $90,720. 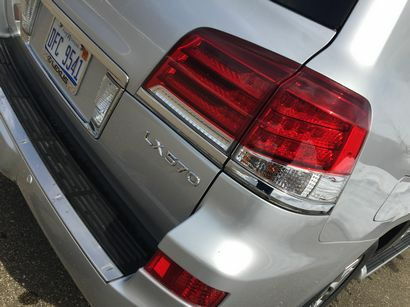 There's a lot to like about the Lexus LX570. Its roomy cabin is both luxurious and quiet; while the smooth V8, Torsen differential, active height control and crawl control with turn assist give it the ability handle practically any off-road situation. 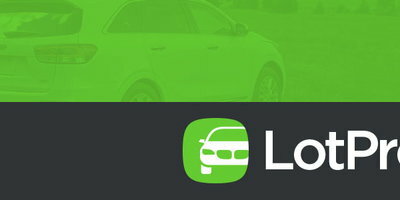 On the other hand, its lofty price and far-less-than-stellar fuel economy numbers will certainly narrow its appeal. 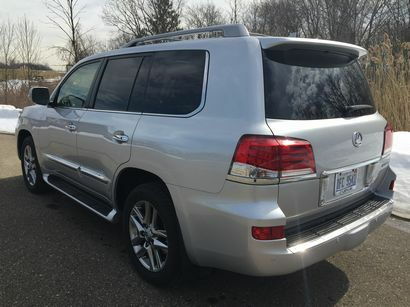 Limited though its audience may be, the Lexus LX570 combines luxury and off-road prowess along with the brand's lofty dealer experience and reliability. Finally, it eats up freeway miles and soaks up around-town road irregularities better than any other SUV we have driven. 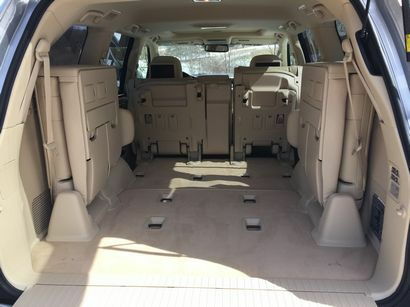 Luxury buyers needing the ability to carry eight passengers and their requisite gear off the beaten path and in style will find the LX to be a top contender in the large SUV segment.